Michelin’s Matrix™ siping technology helps provide exceptional traction on dry and slippery surfaces. Over 1,300 biting edges combine to help provide excellent levels of traction while the 3 dimensional Matrix™ sipes lock together for the stability normally associated with solid tread blocks. 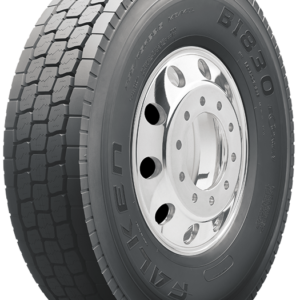 Extra-wide tread (nearly 1″ wider than MICHELIN® XDN® tire) helps provide stability while helping to improve handling and mileage. 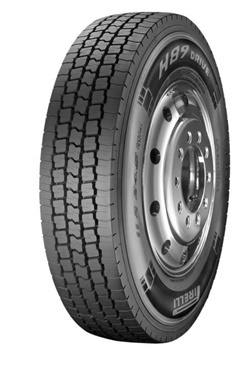 Full 27/32nds tread depth helps provide long original tread life. 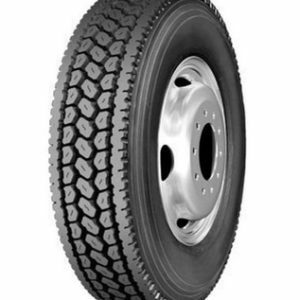 Wide, open shoulder grooves help deliver additional traction balanced with tread life.